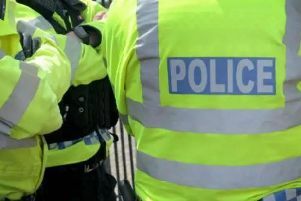 Warwickshire Police are reporting a serious assault which took place at two unnamed locations near Leamington station. The incident took place about an a hour ago according to the force's social media accounts. Officers from the British Transport Police were also in attendance.